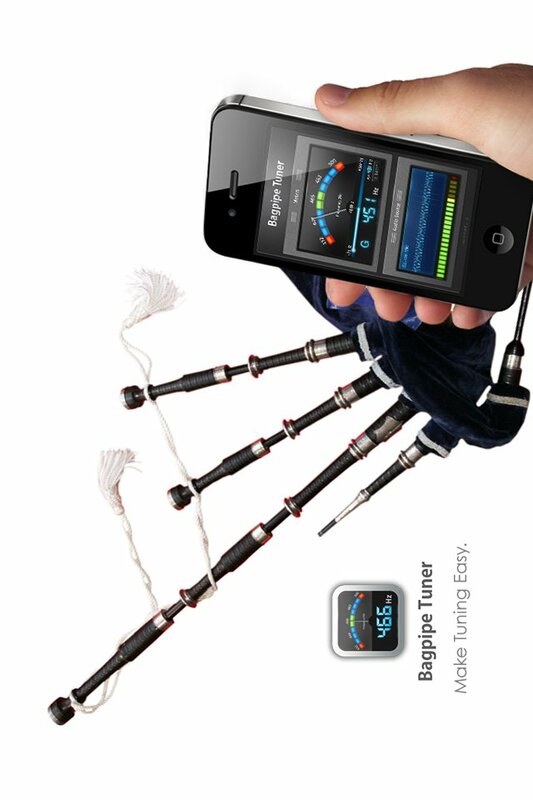 Using a Bagpipe Tuner can really make tuning less stressful, listening more pleasant and playing more enjoyable. You can quickly check your pipes at anytime to maintain good toneâ€“ before a gig, practising or competition. And, non-pipers can easily use it to help out with tuning.